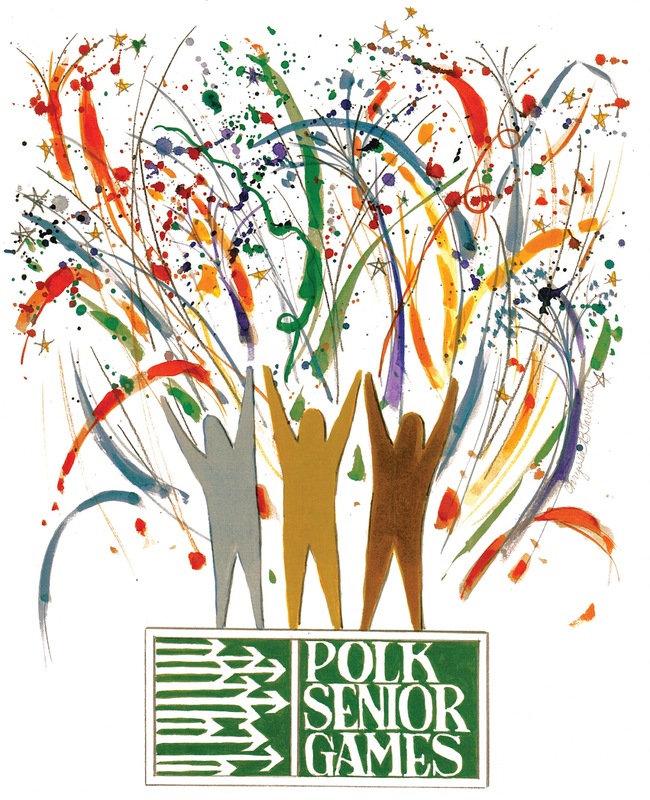 This year Polk County celebrated their 20th Annual Senior Games. 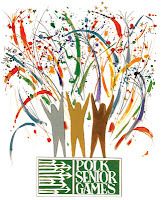 Pickleball was hosted on March 6th and 7th at the Solivita Pickleball Courts in Poinciana, Fl. The registration for these popular games increased over last year, so even with five courts, the competition continued well into the evening hours. Some of the very best players took to the courts for some very entertaining and competitive matches. The tournament included, doubles, mixed doubles and singles competition. 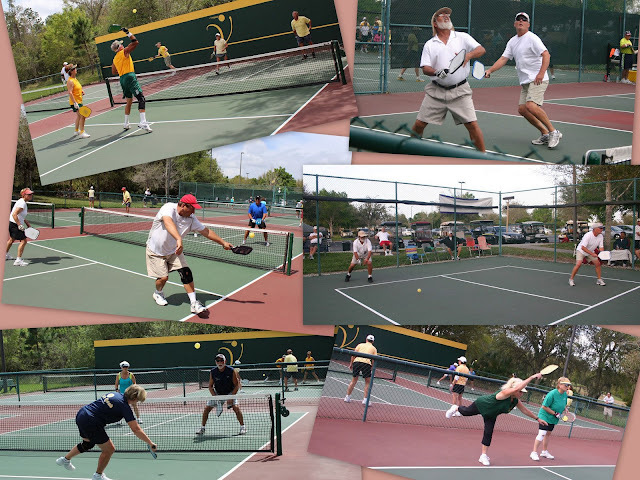 Special Thanks to the Solivita Smashers pickleball club for hosting the event, tournament director Mike Holtzclaw and to Tyrone Pasquent for all the great photos. Tournament Results will be posted on the USAPA results page. You can Click Here to view the photo gallery.